These days, having an eBay shop is essential in many businesses. It serves not only as your online platform to reach potential clients but also your identity in the business world. While it’s true that this e-commerce site has been proven effective in boosting sales and overall performance of a venture, it’s success still depends on how well-built an online shop is. However, getting the right ebay shop design can be quite challenging, especially if you’re relatively new to the game. Although there are plenty of free eBay store templates that you can use, some shop owners find it more efficient to have a custom-made design that will fit their businesses better. Some entrepreneurs think that the sole purpose of having an eBay store or listing design is to make the online shop and its products visually pleasing. However, what they failed to realize is that a good design can make or break a store. Aside from helping the business gain potential customers, a well-designed eBay store can provide a better shopping experience, thus boosting sales. Choosing the right eBay shop design will also leave a good impression, which leads to repeat customers. Investing your time and effort in making your eBay store look good will likely result in an increase in conversion rate and pricing. The logic here is simple: if your online shop looks professional and trustworthy, you can easily make sales and even set competitive prices. A good design is also beneficial in drawing attention to promotions on your store, such as discount sales. You can even suggest related products to your customers by providing links to other items that you sell, which in return can increase sales even more. There are several ways of getting the desired look for your online shop. Regardless of your choice, these methods are sure to bring out the full potential of your eBay store. Check them out below. 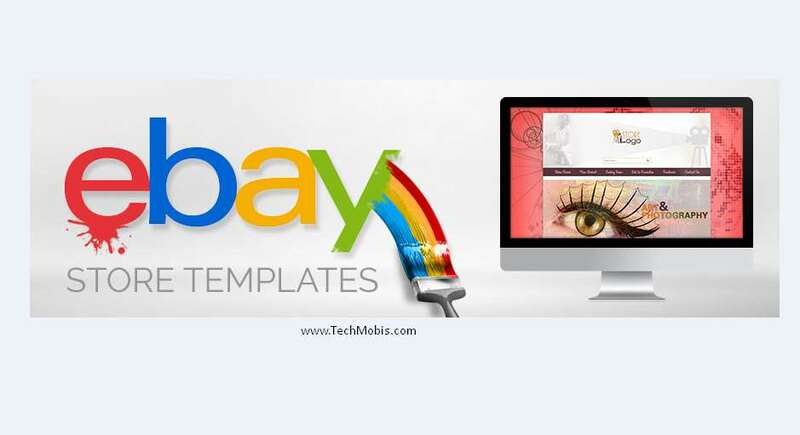 There are several tools out there that allow users to create templates for their eBay store. Such programs make it easier for many business owners to focus on improving the looks and functionality of their online shops. Some tools can create eBay listing templates that can be utilized in creating individual item listings, while other builders specialize in eBay store design templates only. The process of using these tools are not that complicated. In fact, it’s relatively easy to use even for beginners. Typically, you start by linking your eBay account to the software. From there, you can access a number of fully customizable templates for your store. These templates usually have all the essential elements needed to improve your online shop, such as images, product description, and other marketing features. When choosing a template design, be sure that it is responsive and functions well on different screen sizes. 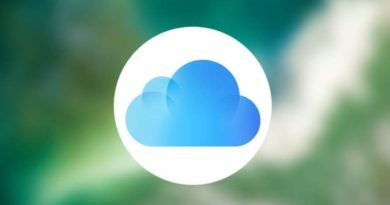 This will ensure that your store will appear correctly on desktops, tablets, cell phones, and eBay app. 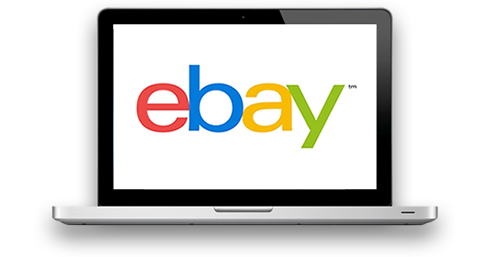 It is also essential to choose a template that is compliant with eBay’s Active Content policy, as it will have a significant impact on your business as a whole. While it’s true that there are free eBay store template builders available, there are subscription-based services too, which will require you to pay a monthly fee to continue using the template you created. If you prefer to have a higher level of customization and a design that is unique to your store, then hiring an eBay design service might be your best choice. This method will give you the flexibility when it comes to your preferred design, and a professional will do the work for you. Typically, the process is very straightforward. All you need to do is brief the designer about your ideal design and discuss the price of the project. If everything goes well, they will start working on your plan. However, unlike eBay design builders, where you can create your template in a few hours, getting the job done with professional designers might take a few weeks. It is also worth noting that the design created for you by a designer requires constant maintenance, which may cost you additional fees. 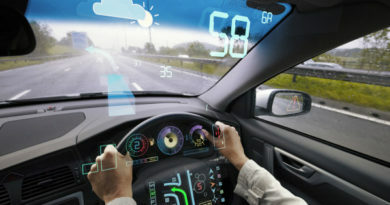 This means that when you need to update it in the future, say to comply with inevitable policy changes, you would have to pay them again to make the necessary updates. Not all eBay sellers want to have a design template for their stores. In fact, some of them prefer not to use one at all and just stick with plain text listings. Some of the common reasons why they opt for no design at all include a lack of knowledge on HTML and the cost of having a well-designed template. While it’s true that having no design at all works for some online stores, it also has its downside. Perhaps the biggest one is that your eBay shop may look amateurish. You also have to consider the fact that buyers use different devices when viewing an online shop and that having a plain text listing might look a bit off. It is also worth noting that most customers are likely to make a purchase if they can see photos of an item. Aside from that, buyers will feel more confident in making transactions with a visually stunning eBay store, thus increasing its sales in the process. If you are looking to add a good design to your eBay shop, there are several factors you have to consider first in order to get the best results. Check out some of the simple tips you can apply on your own online store and see the difference it can bring to your business. In designing your eBay store, it is essential to keep things as simple as possible. This will make it easier for your customers to view your products and relevant sections. Keeping your shop’s content categorized will avoid overcomplicating them. For instance, buyers will have an easier time navigating your store if your product details, images, and terms are placed in separate sections. Your product’s images have a significant effect on the overall performance of your eBay store. By using high-quality photos to showcase your products, you are giving your customers the chance to examine the item before buying it. This is actually good not only for the buyer but your reputation as a seller as well. 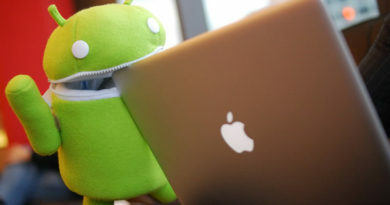 In uploading photos, it is important to ensure that the resolution is good enough to view on various devices, such as computers, tablets, and cell phones. It would be best to upload the product’s photos from different angles as well. If possible, add a function that can enlarge the image on your store. That way, customers can zoom in and have a closer look at the item before buying it. Getting your business name out there can be quite challenging. However, with proper knowledge and dedication, you can definitely make it happen. To do this, try to incorporate your company name in every listing you have in your store. You should also have it on your packaging and invoices as well. Not only will it give exposure to your brand but it will also provide the impression that your store is well-organized and professional. Using social media and other marketing strategies can also help in promoting your brand. Make sure that your eBay store has a share and like features that customers can use to spread the word on various social networking sites. It will definitely help promote your business in the online world. Another factor you might want to consider in designing your eBay store is adding links to relevant items you are selling. Doing this will increase the chance of getting additional sales and acquiring repeat customers as well. However, it is important to ensure that you are not linking through dead links or items that are out of stock. You might also want to choose an item that best complements the product you are selling. Adding promotion boxes in your eBay store can also boost your business. Make sure to update them every month to give your shop a fresh look. It is also important to choose timely products to promote. For instance, if it’s the summer season, consider adding items that are popular during this period, such as sunglasses, hats, swimsuits, and lighter clothes. Remember, promotion boxes will work best if you know the right strategy in using it. These are just a few things you can consider to achieve that perfect eBay store design. With all the competition in the online business recently, it wouldn’t hurt to do some changes in your shop. After all, these improvements will reflect how dedicated you are to running your venture.